Hi! Here at Global Citizens we’re looking for people locally here in Jacksonville (and surrounding areas of Florida) who can help us find houses that we can buy from home owners who need to sell. 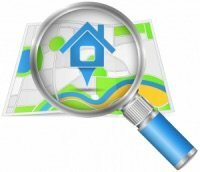 Who Is Global Citizens And What Is Our “House Finders Fee” Program?